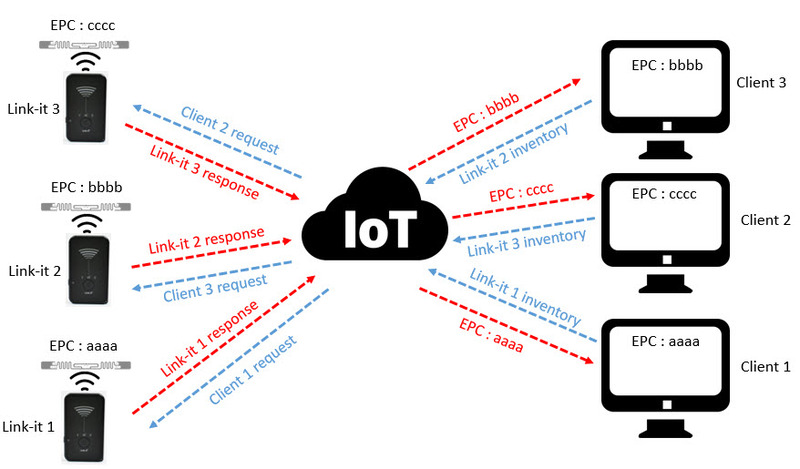 Internet of Things is technologies monitoring the status, capturing data and communication data of sensor or some devices that can get data from them with network to application. So, the IOT can make the many smart system. 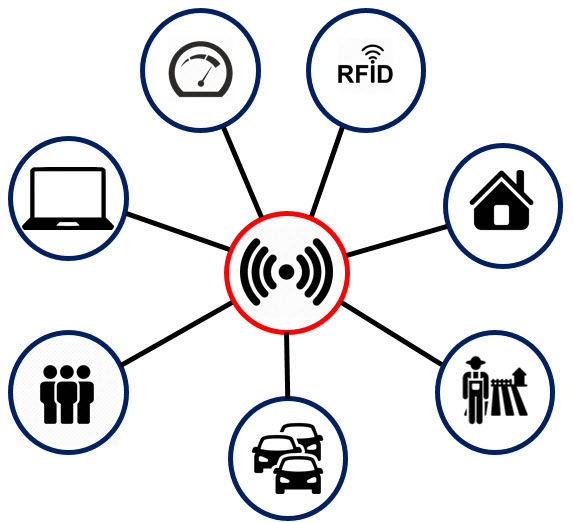 Including RFID system, the IOT can implement with RFID or RF technology like sensor. 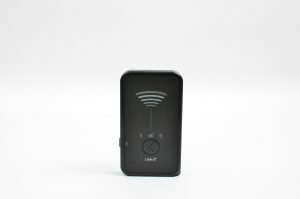 Our Company, proudly to present Link-it RFID reader with IOT system. That can implement and applies to many architecture such as tracking lost item, get data from tag anywhere and much more.